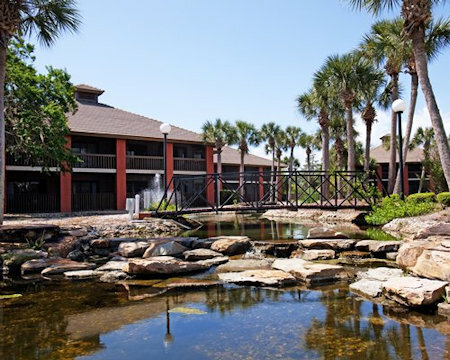 Spend 7 Nights at the Legacy Vacation Club Palm Coast in Palm Coast, Florida! Considered one of the finest golf destinations in the world, Palm Coast is a great location for those in search of championship courses. 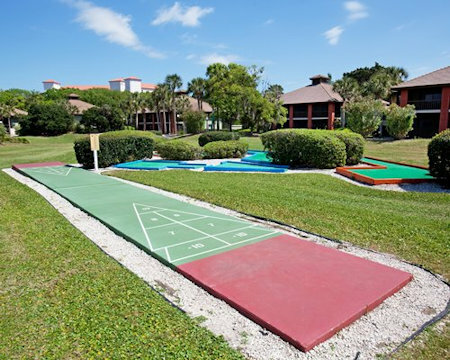 The area also offers beautiful beaches, miles of biking paths and is close to historic St. Augustine and the attractions of Daytona Beach. 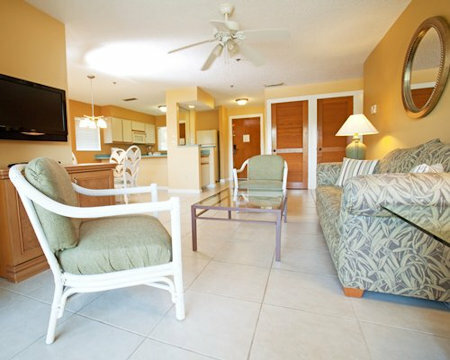 Legacy Vacation Club Palm Coast is just the place to explore this enchanting area on Florida's East Coast. 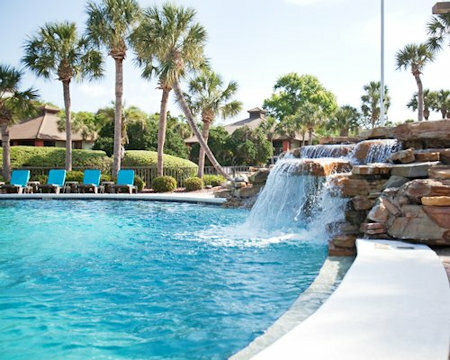 The resort features a free-form pool with waterfall, hot tub, miniature golf, tennis courts, fitness facility, saunas, and spacious 2-bedroom accommodations. 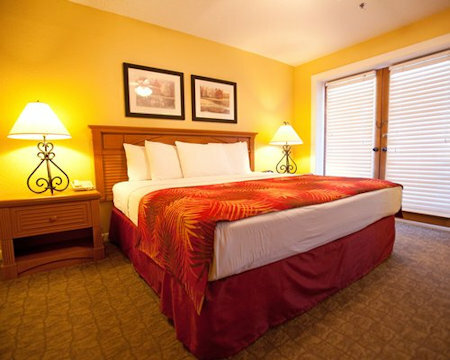 2 Bedroom Suite: Sleeps up to 6 guests and has a full kitchen.